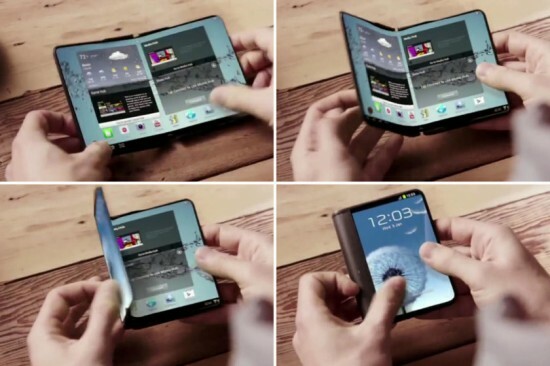 It is anticipated that the foldable smart phones of Samsung would not be released in higher number. The patently Apple confirms the new report that Samsung has changed the component supplier and the specifically of the polyimide transparent plastic film is used in this display. It has doe the specialization in mass production on one, which could meet the orders of little supply. If the initial supply of the phones is successful, Samsung will produce more phones in large numbers. Now the so-called Galaxy F7 is looking set to be the limited edition device with limited availability in most of the regions. The price of the handset, Galaxy F will be $2000, which is looking the possibility for the smart phone and it will be provided in the extremely low quantities. The polyimide transparent plastic film is used to prepare the flexible display and it is one of the most crucial aspects of the smart phone. If Samsung is unsatisfied with output of Kolon Industries, which is its mass producing partner and it can cause making partnership with Sumitomo Chemical. There can be different reasons to produce smaller supplies like practical ones for phone experimental and the Korean company risks for becoming fodder of conspiracy theorists with limited run and it is considered another ploy to increase the price tag. 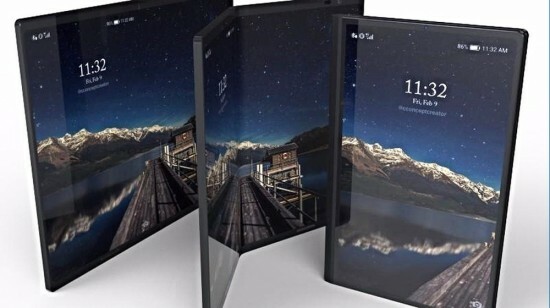 The first foldable phone from Samsung will be looked as company is well known for production of high quality displays for number of smart phone makers including Apple.